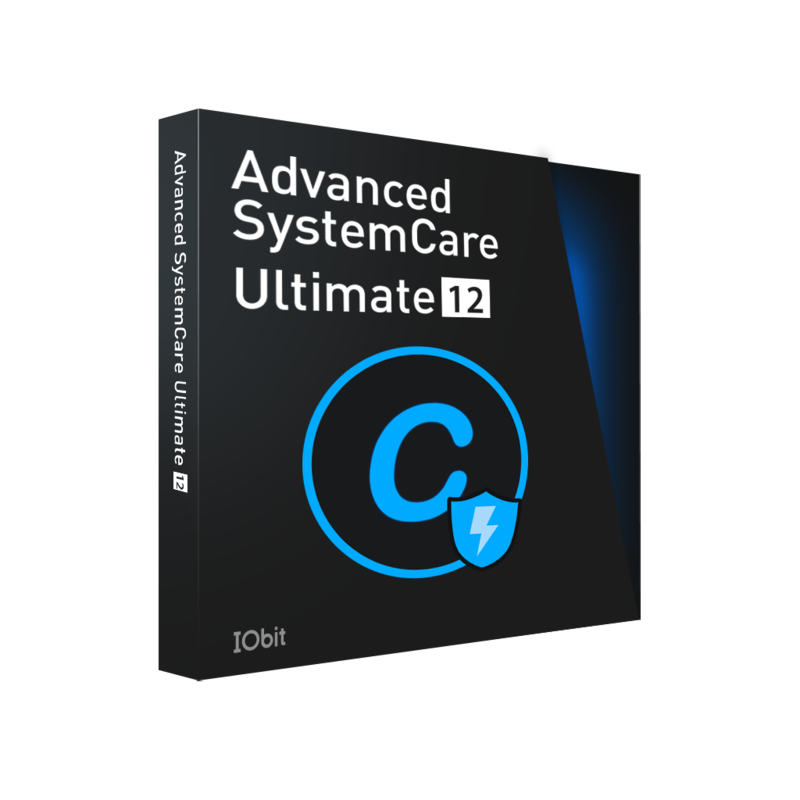 "Advanced SystemCare Ultimate 11 is an all-in-0ne program for PC security and optimization," Said Bing Wang, Marketing Director at IObit. "We have added a new anti-ransomware engine and enhanced the optimization engine to make our software more powerful in detecting and removing PC threats and achieving top PC performance. In addition, Homepage Advisor and Ads-Removal ensure surfing security and provide better online experience."